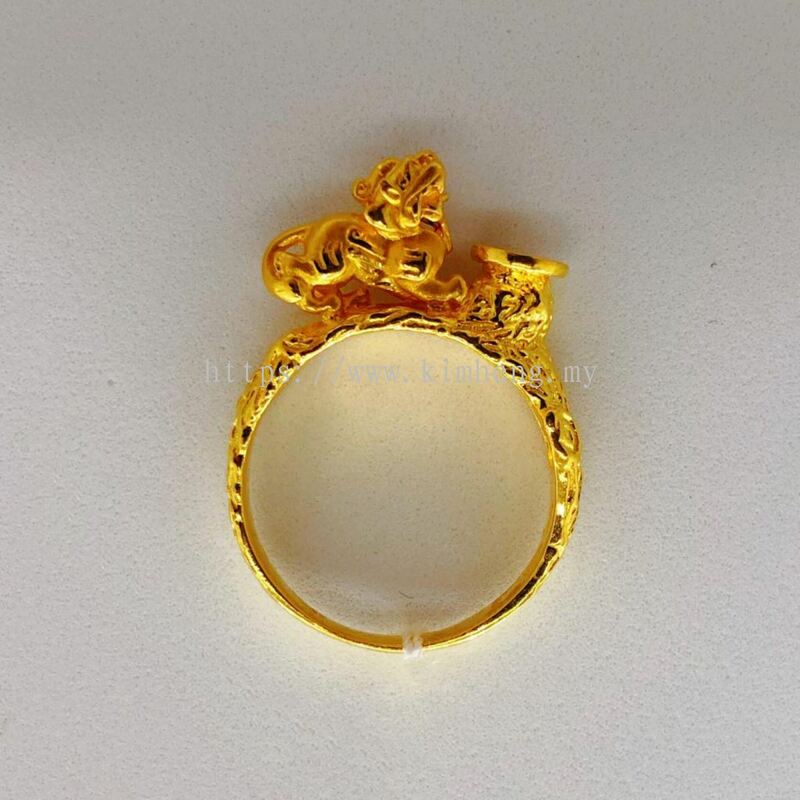 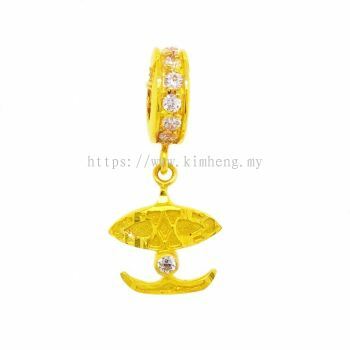 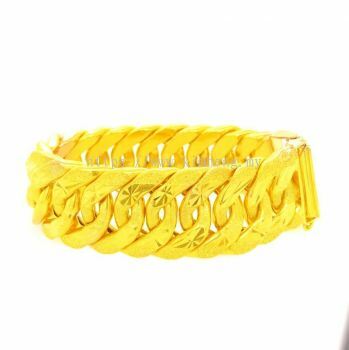 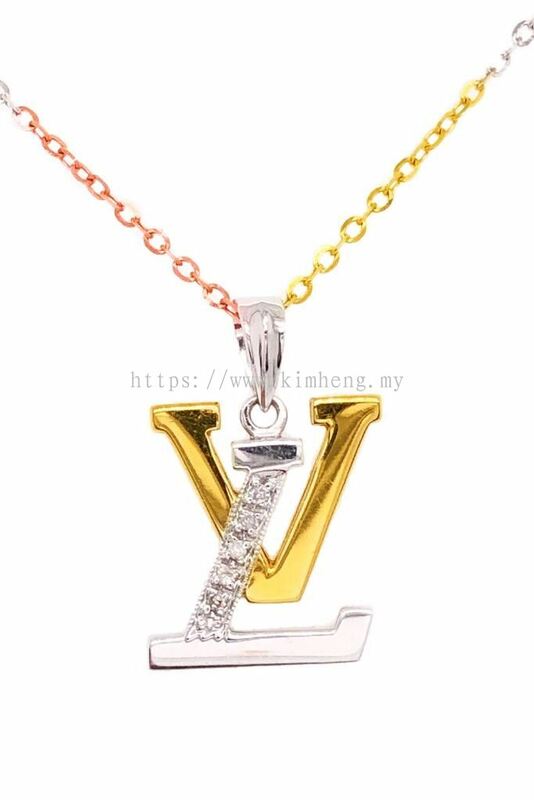 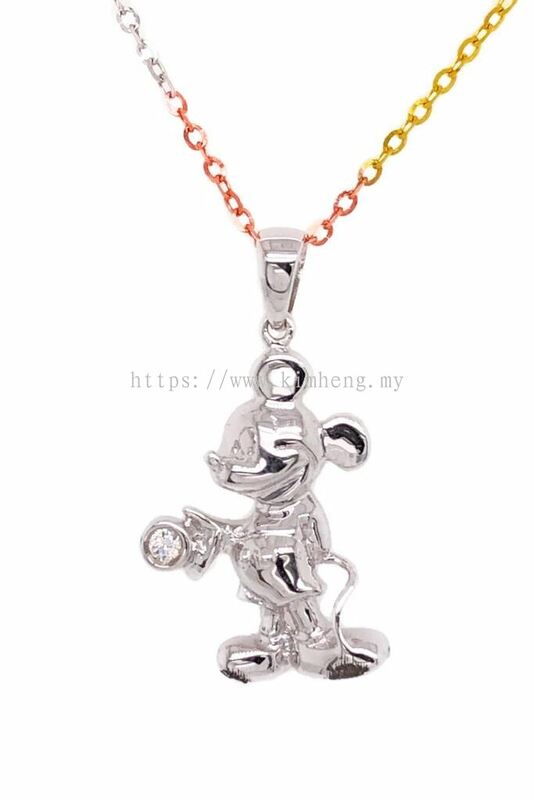 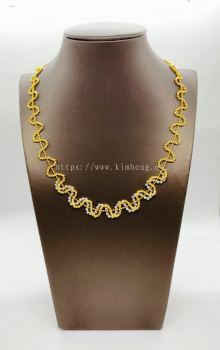 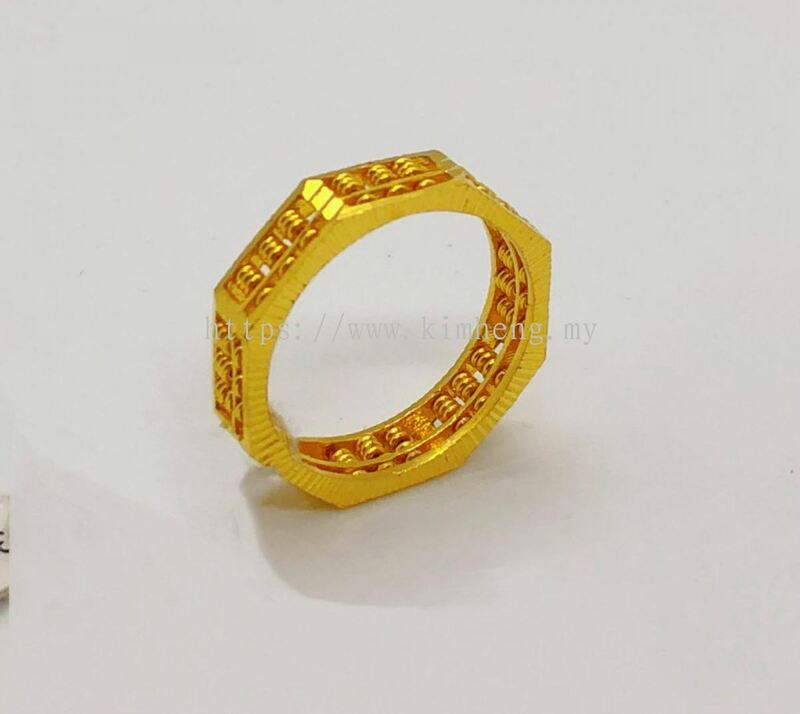 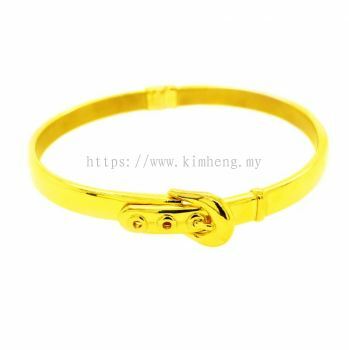 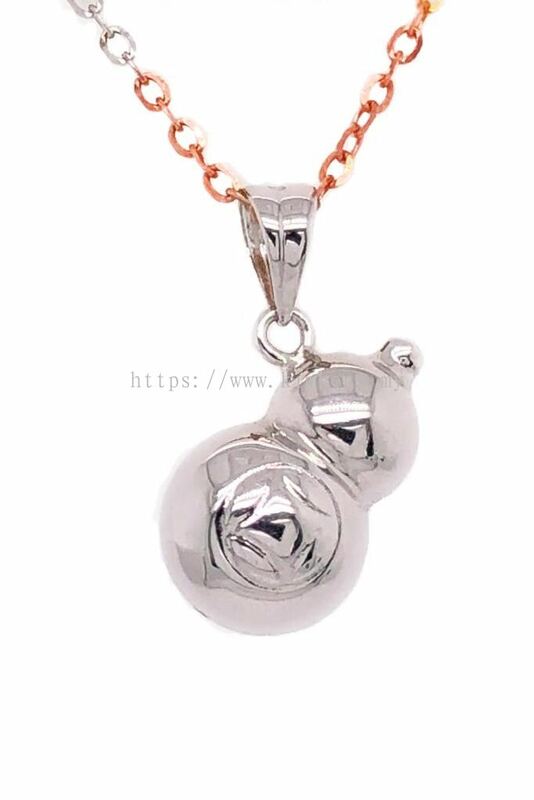 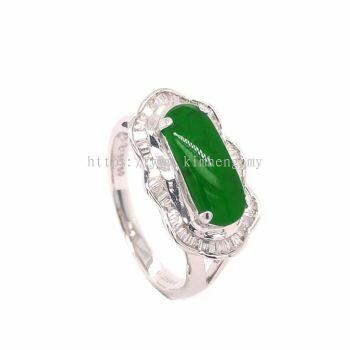 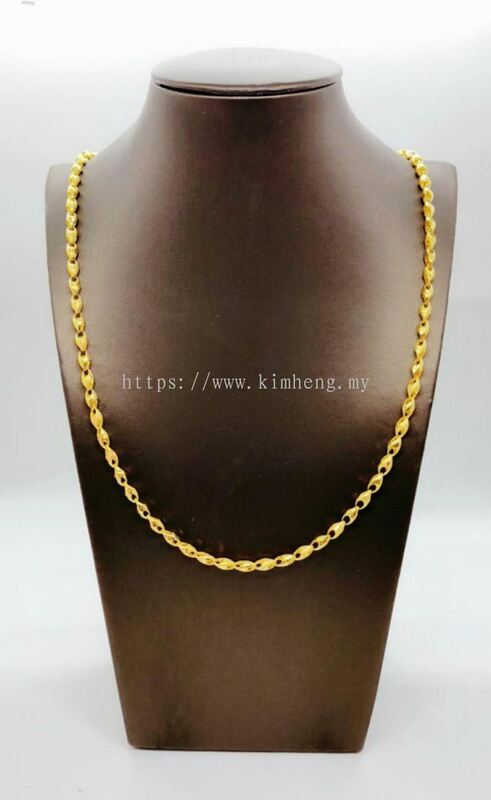 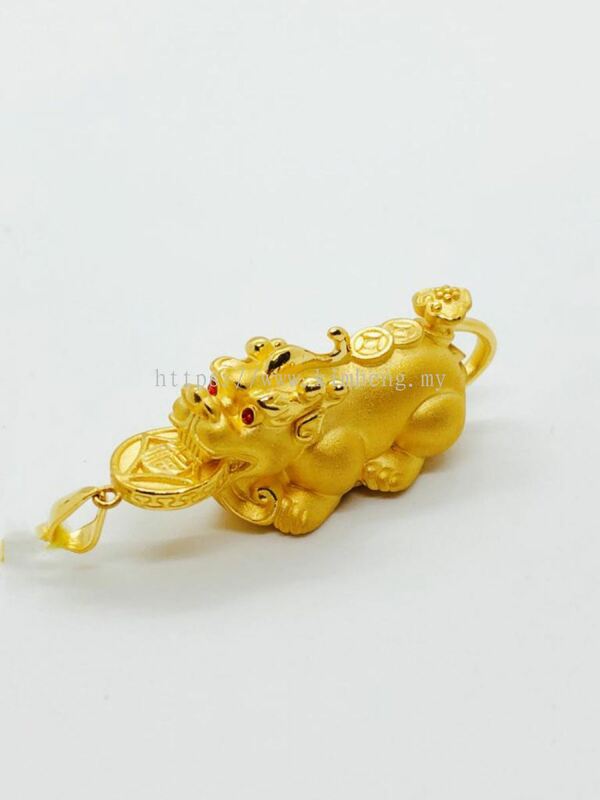 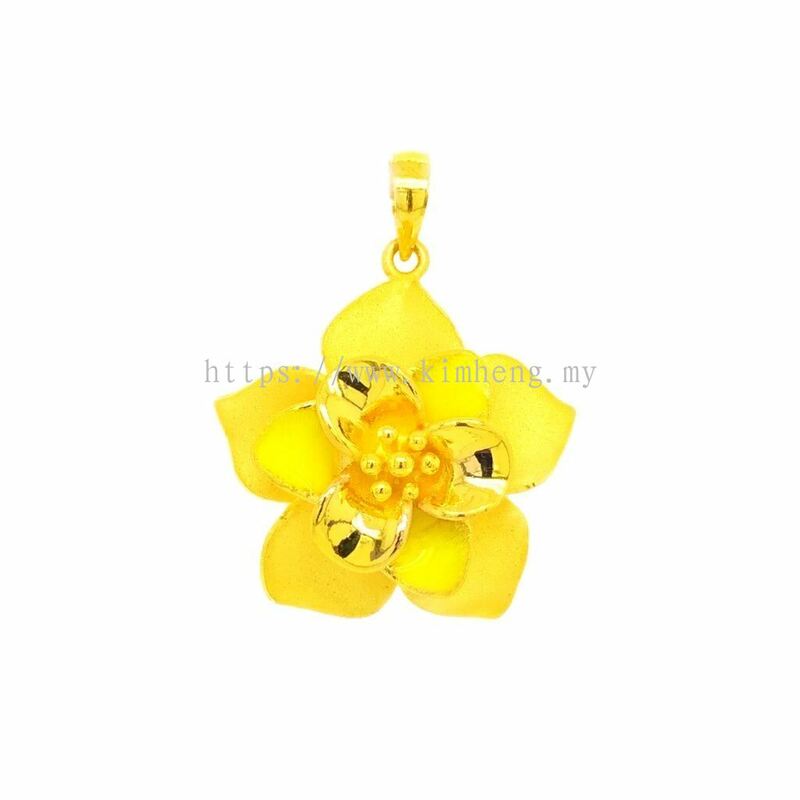 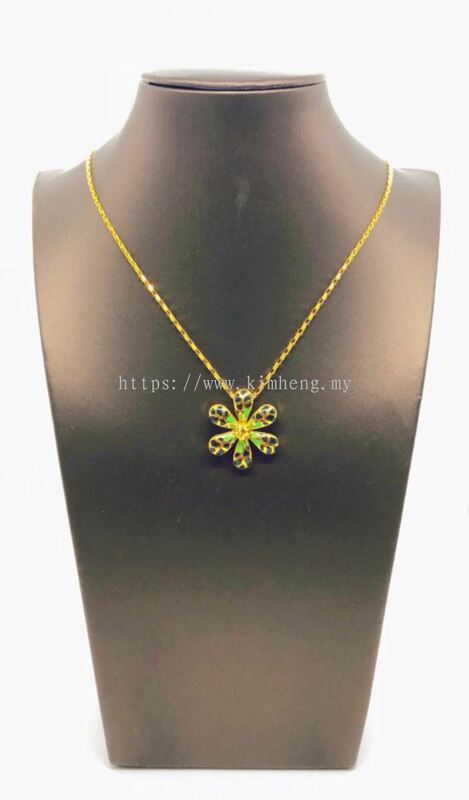 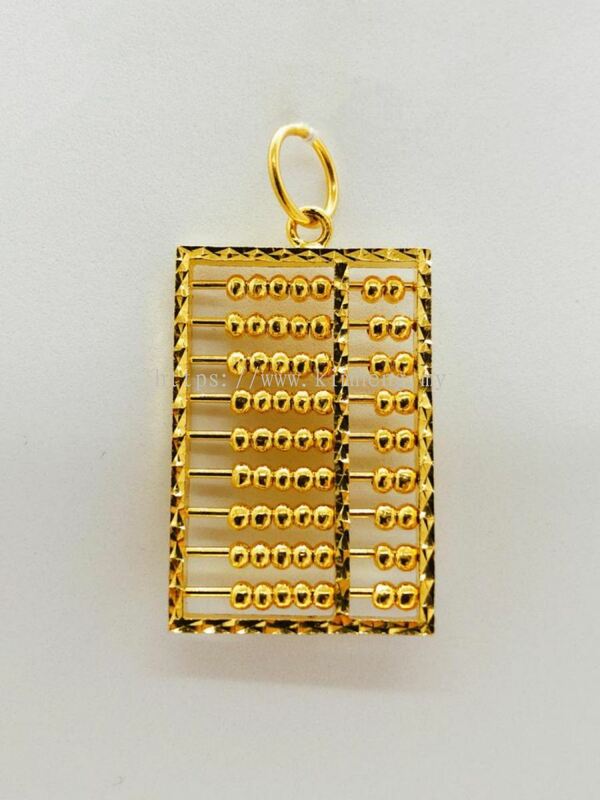 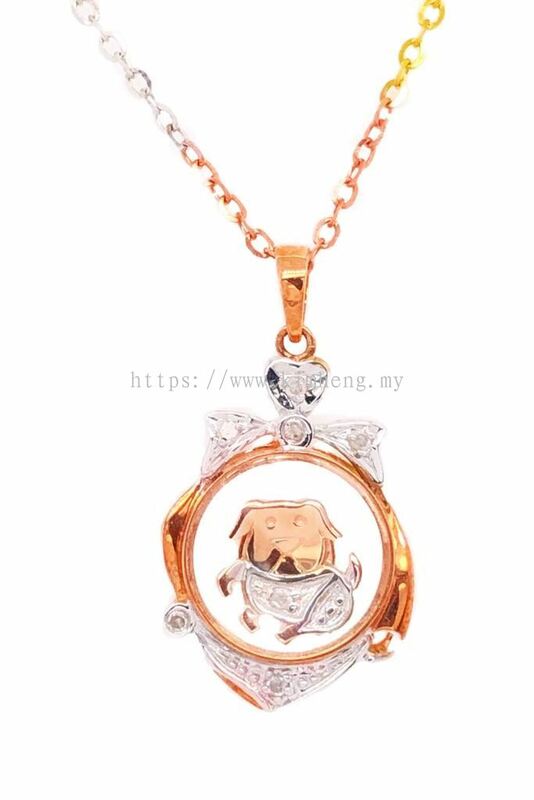 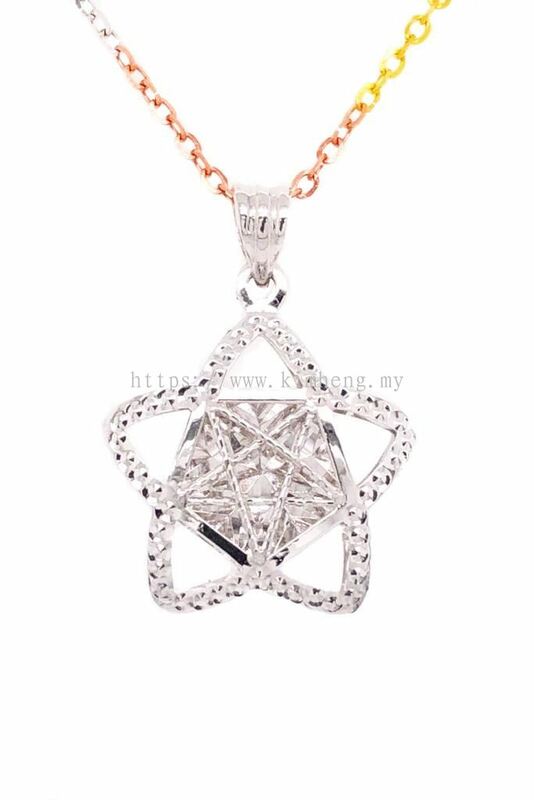 Kim Heng G & J Sdn Bhd - In Kim Heng G & J Sdn Bhd, we have many years of experience in supplying the latest trends of gold and jewellery to customers nationwide. 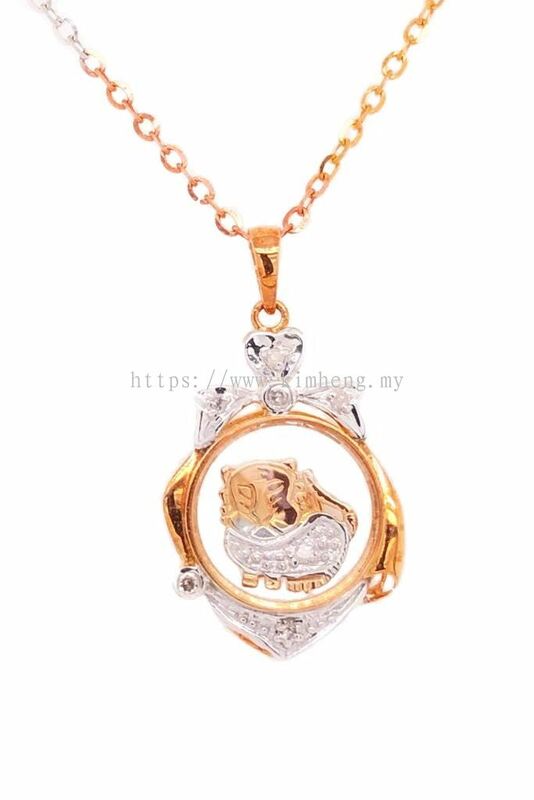 Our premise is based in Muar, Johor, Malaysia. 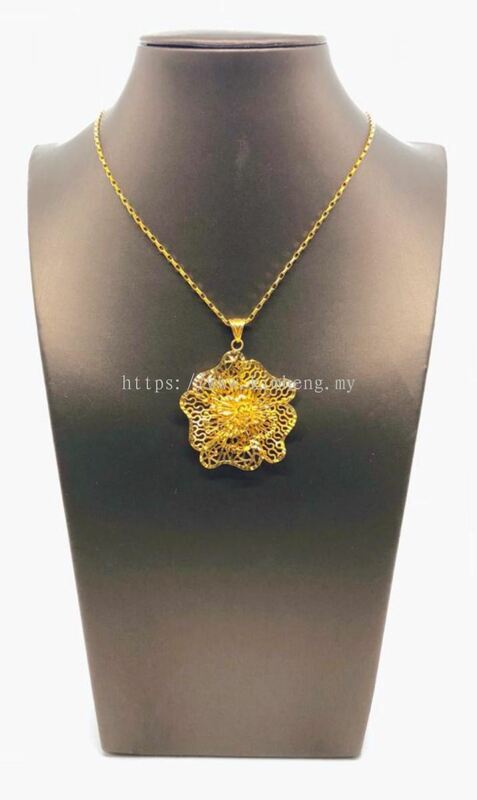 14, Jalan Gambir 1, Bandar Baru Bukit Gambir, 84000 Muar, Johor, Malaysia. 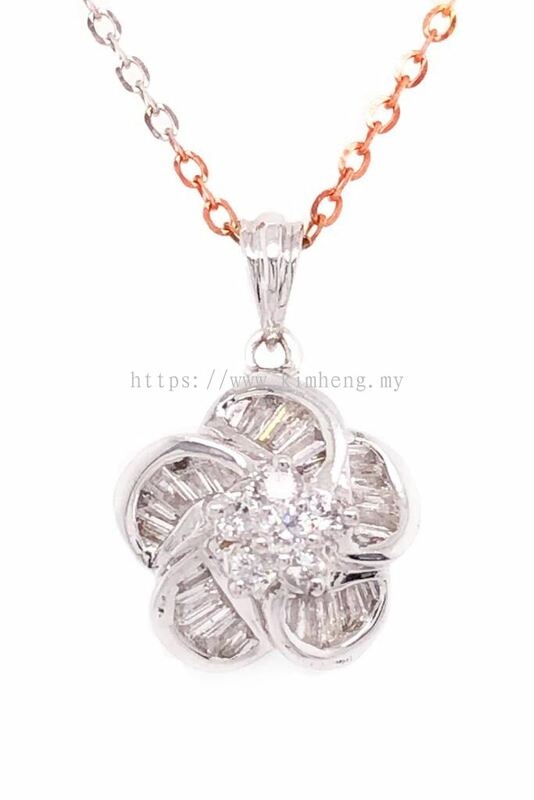 Lot G6B, Ground Floor, Mahkota Parade, No.1, Jalan Merdeka, 75000 Melaka, Malaysia. 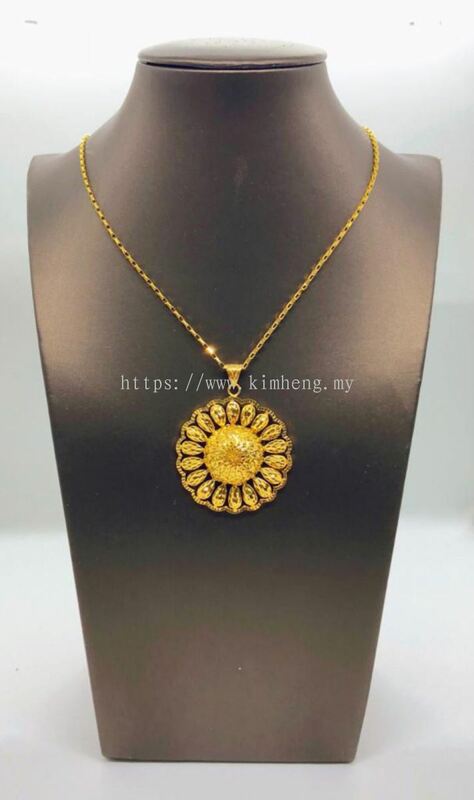 In Kim Heng G & J Sdn Bhd, we have many years of experience in supplying the latest trends of gold and jewellery to customers nationwide. 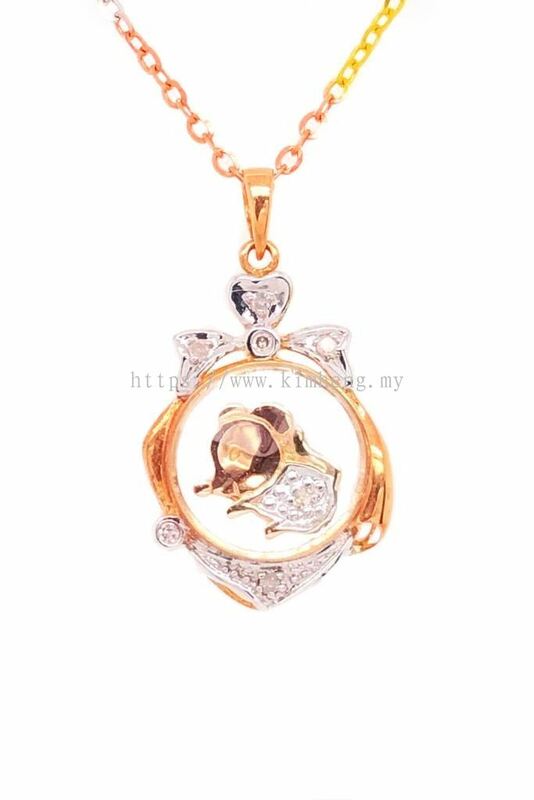 Our premise is based in Muar, Johor, Malaysia. 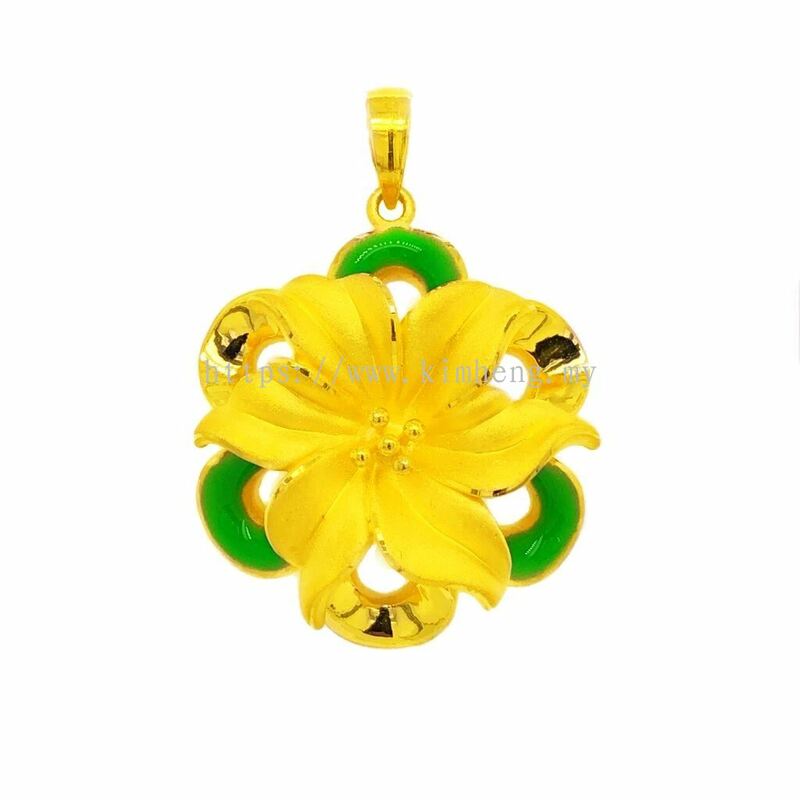 We differentiate ourselves by providing the best quality of jewelleries alongside competitive prices to fulfill our customer's requirements. 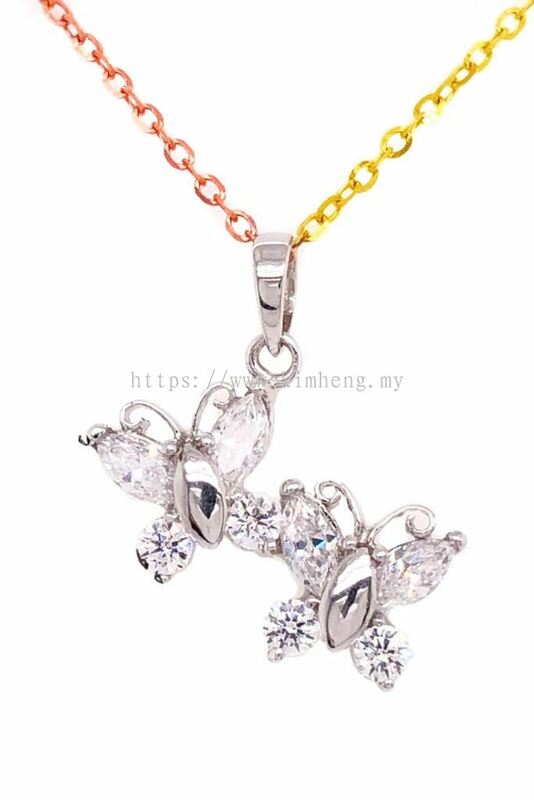 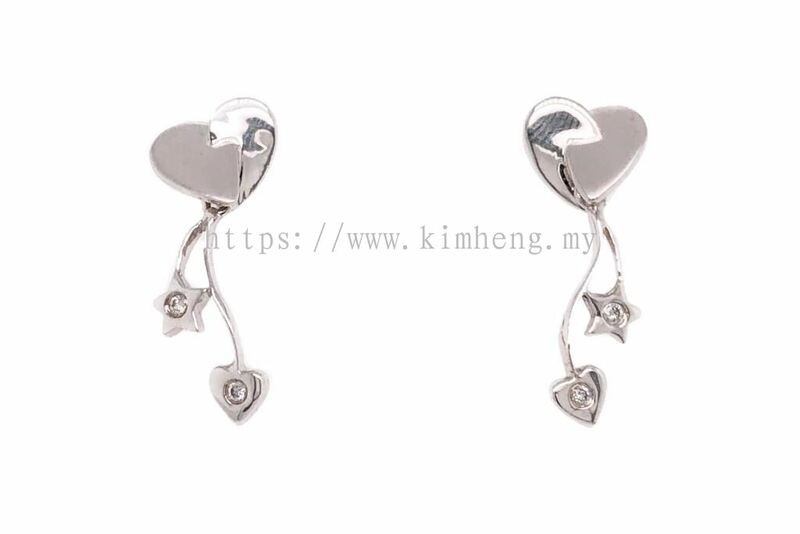 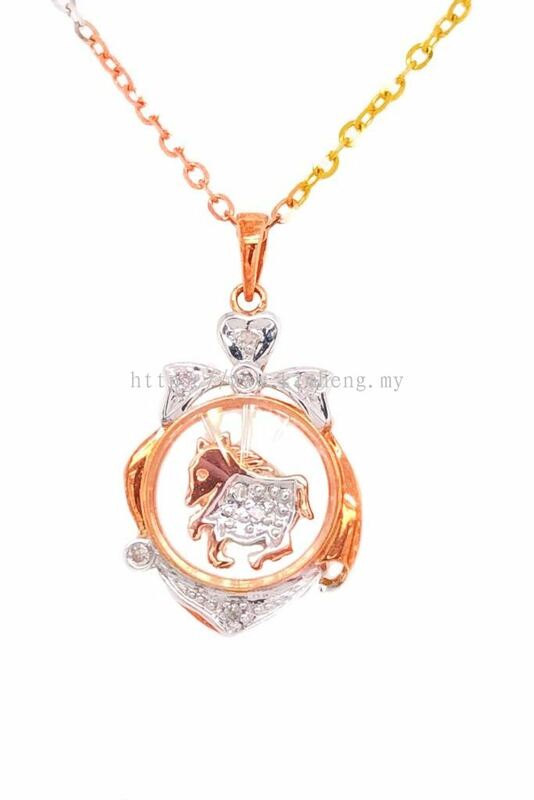 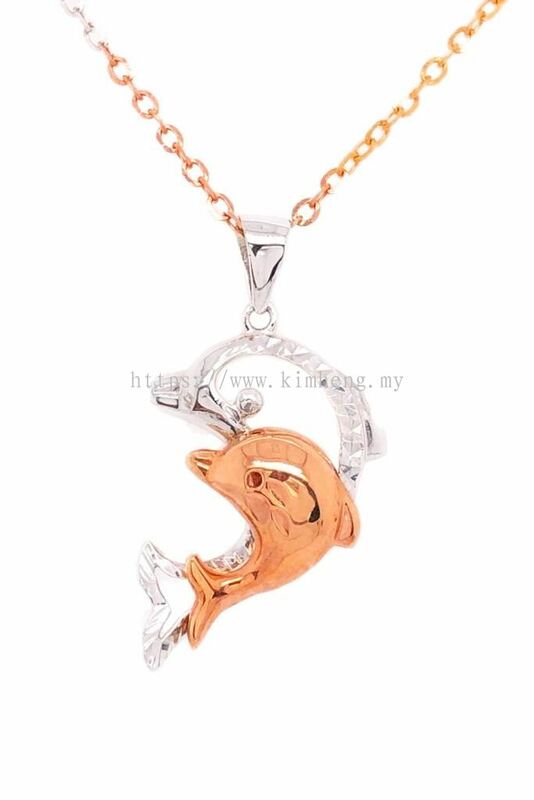 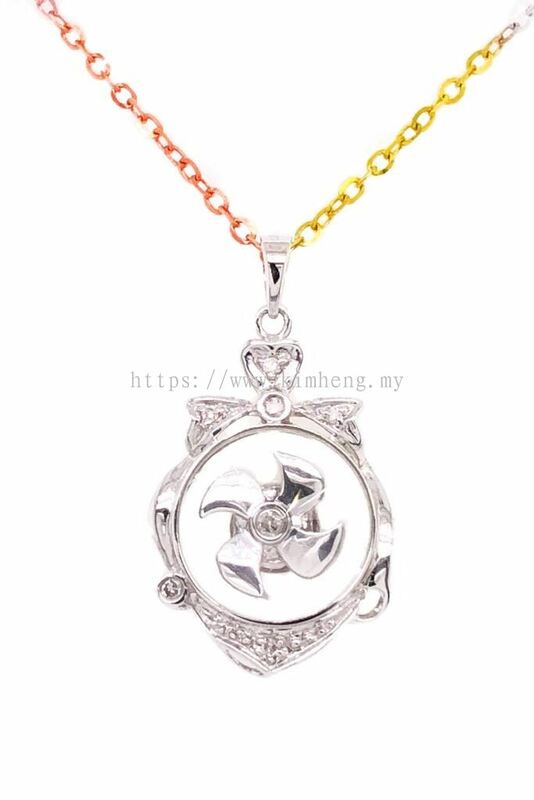 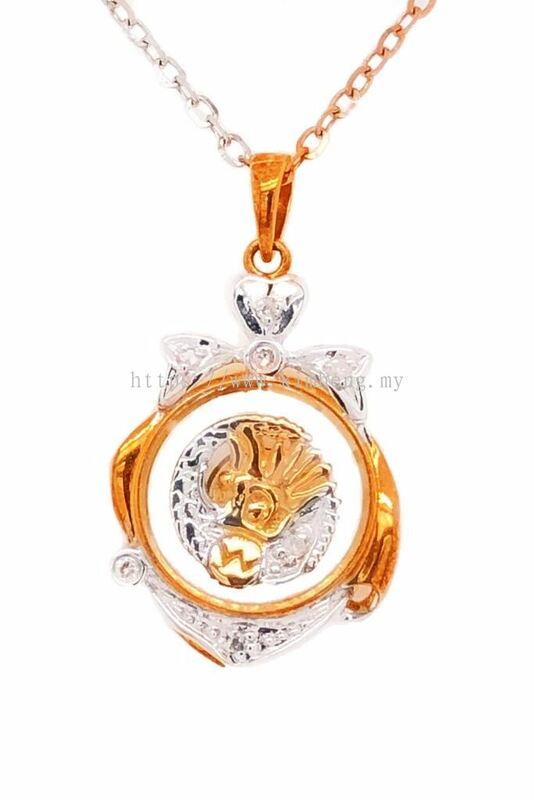 Kim Heng G & J Sdn Bhd is the best place to shop for elegant jewellery and unique gift for your love one. 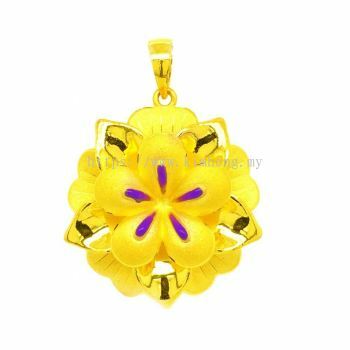 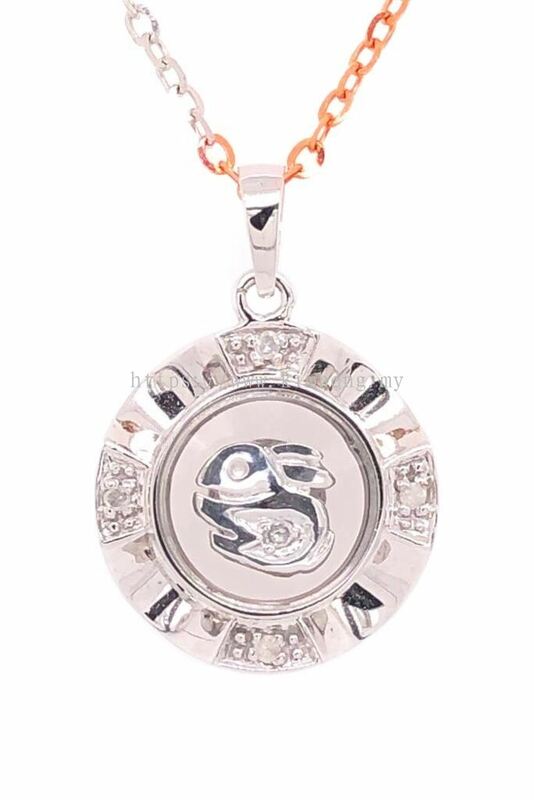 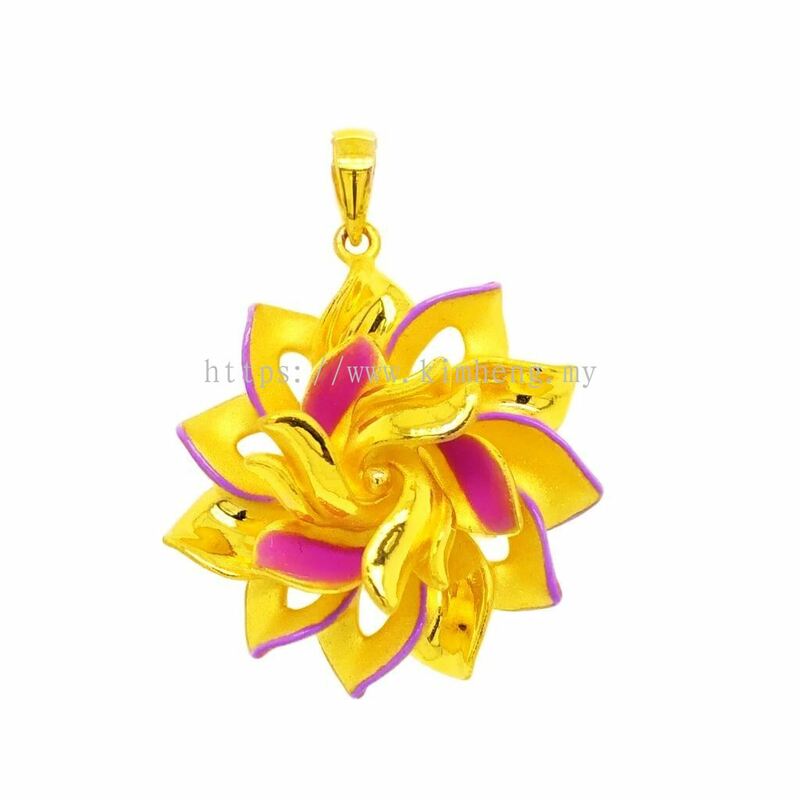 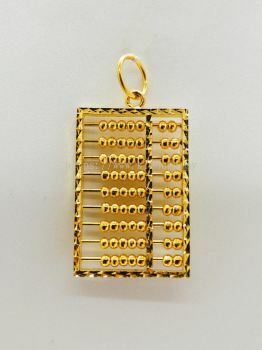 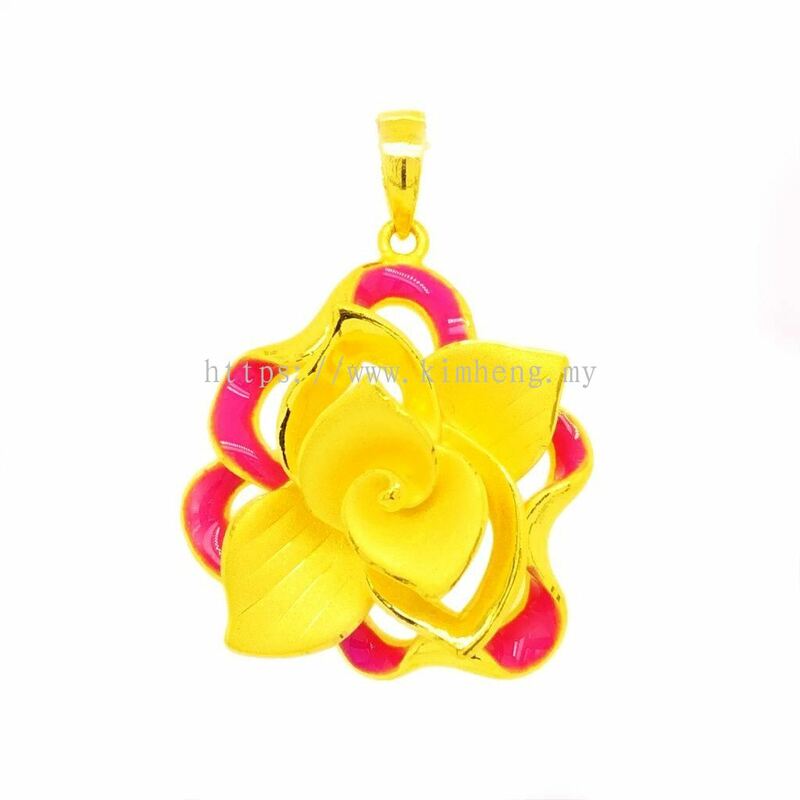 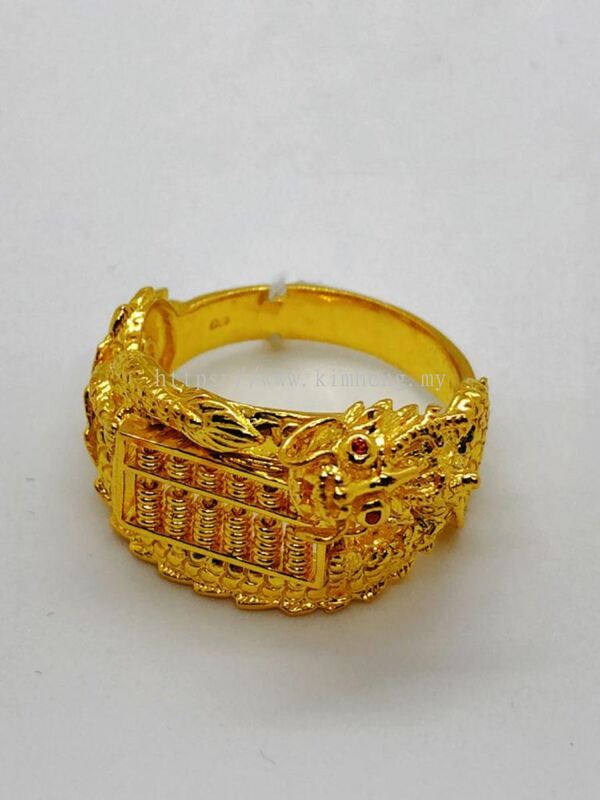 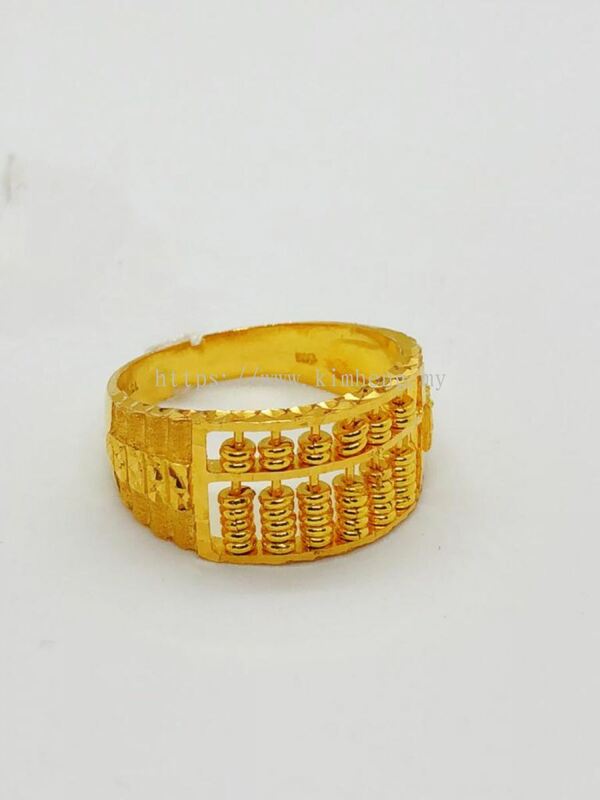 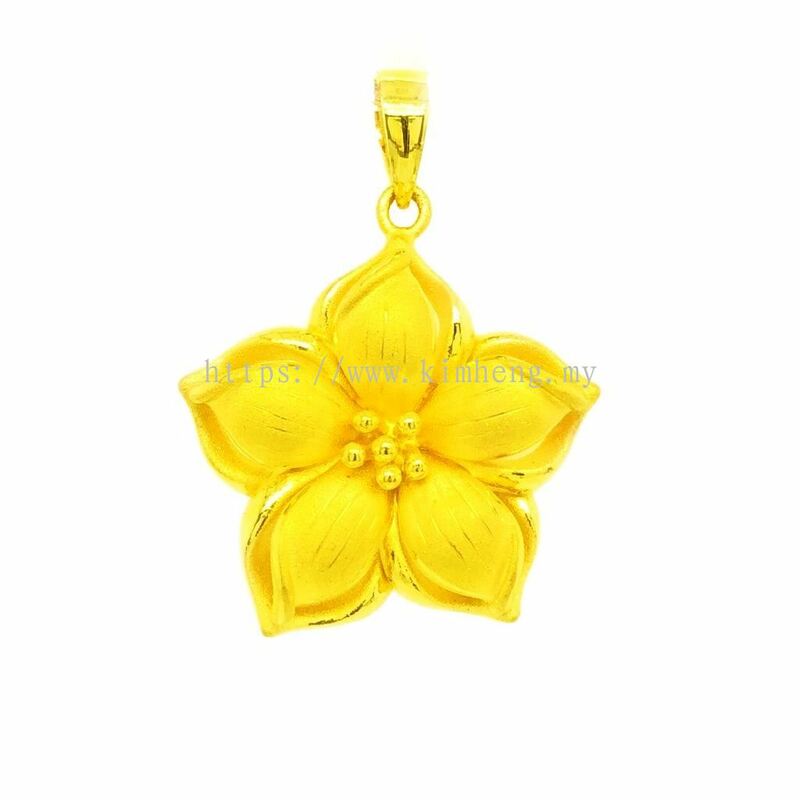 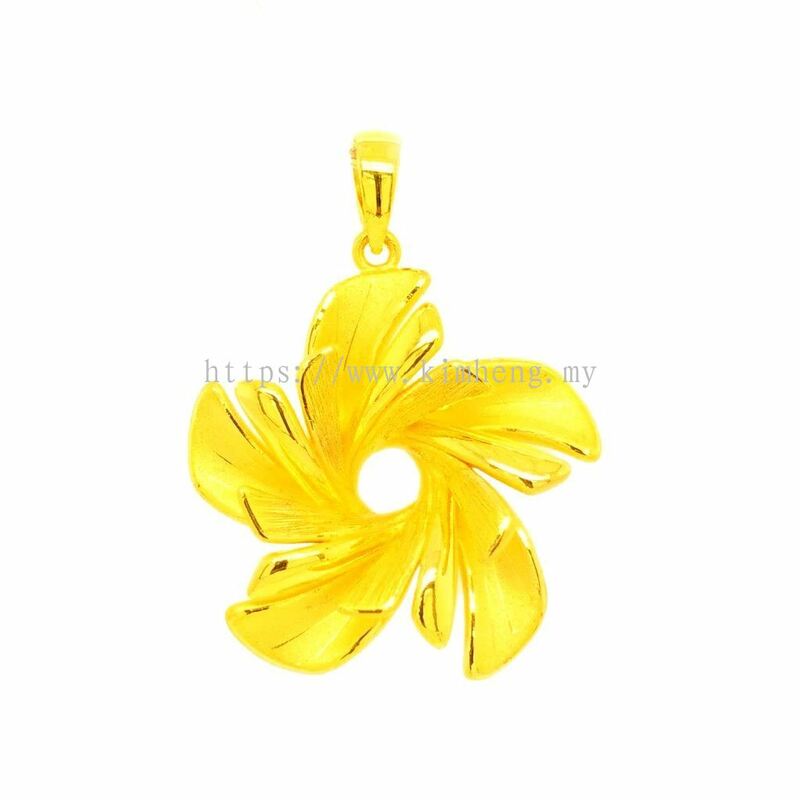 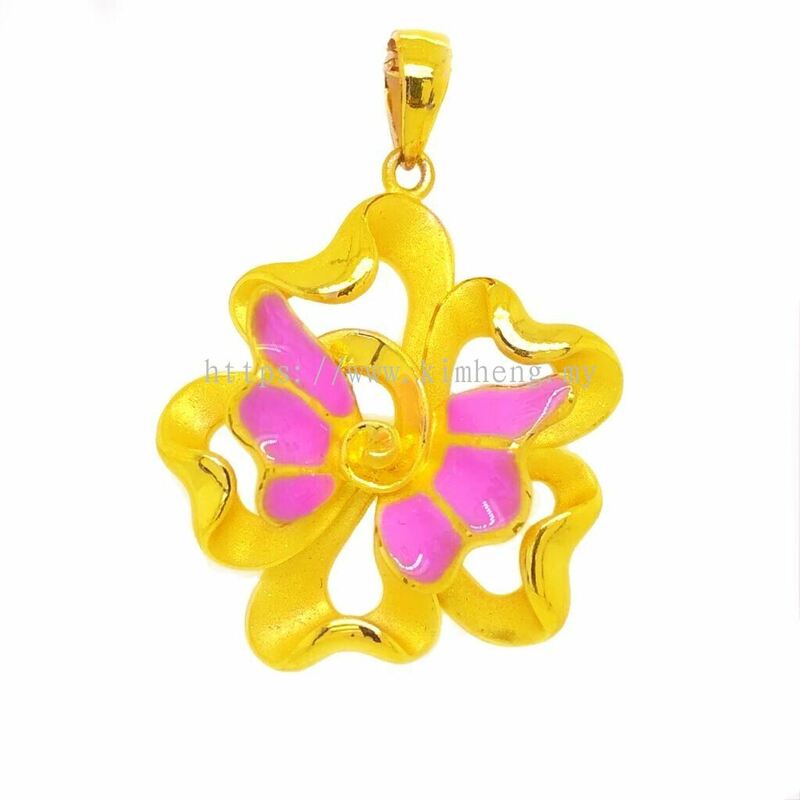 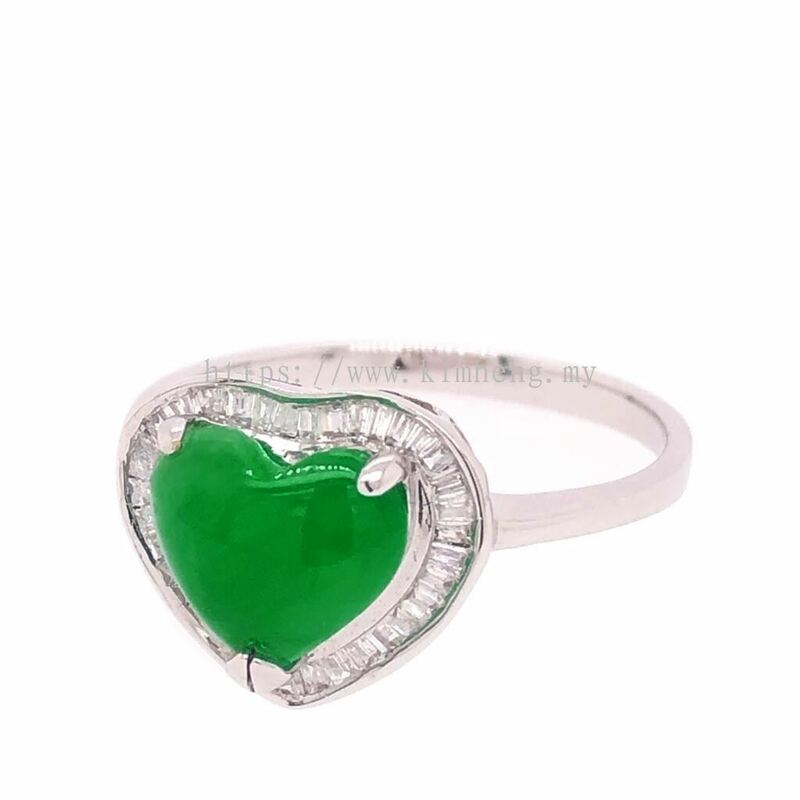 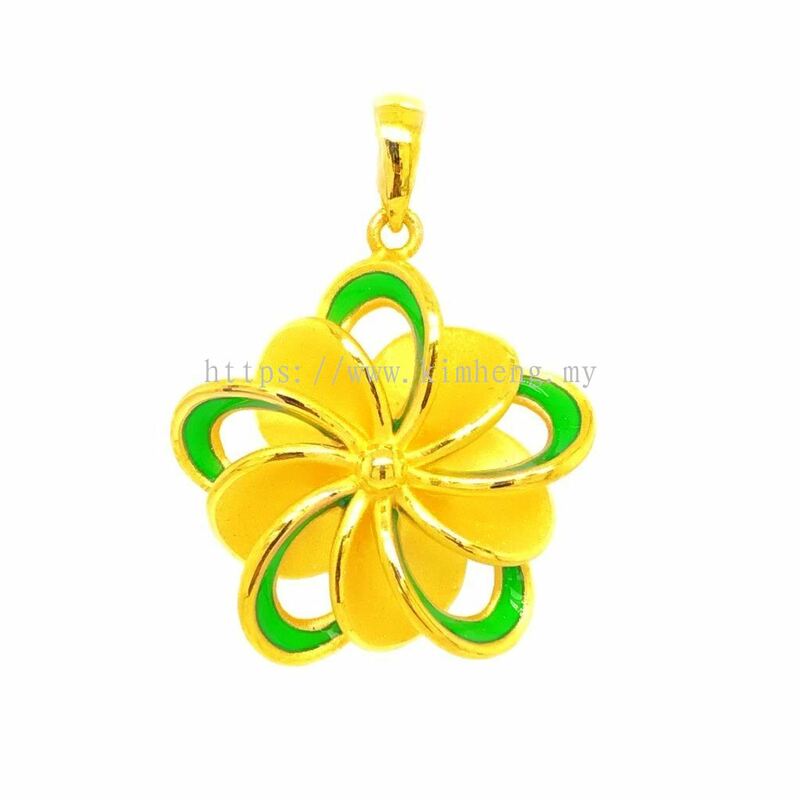 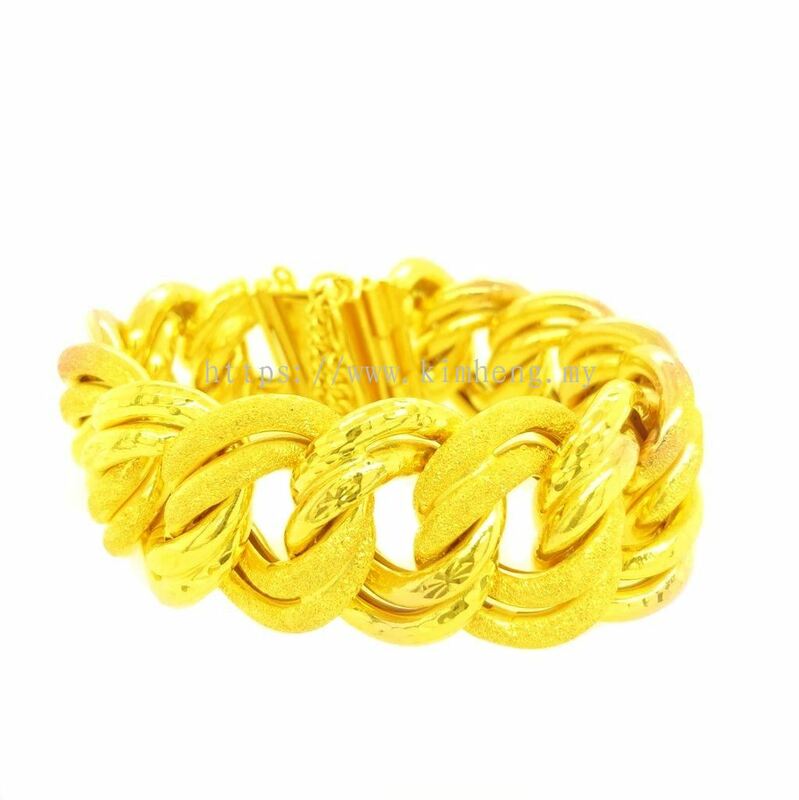 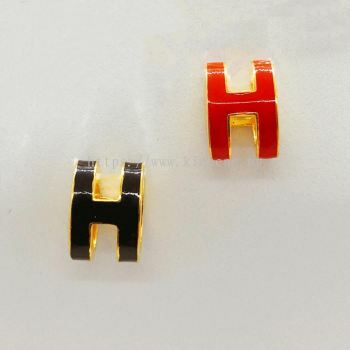 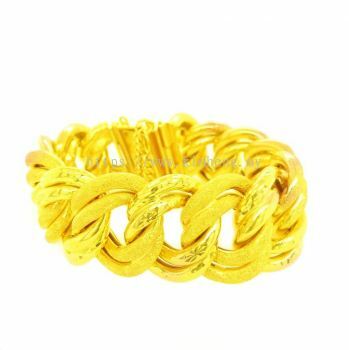 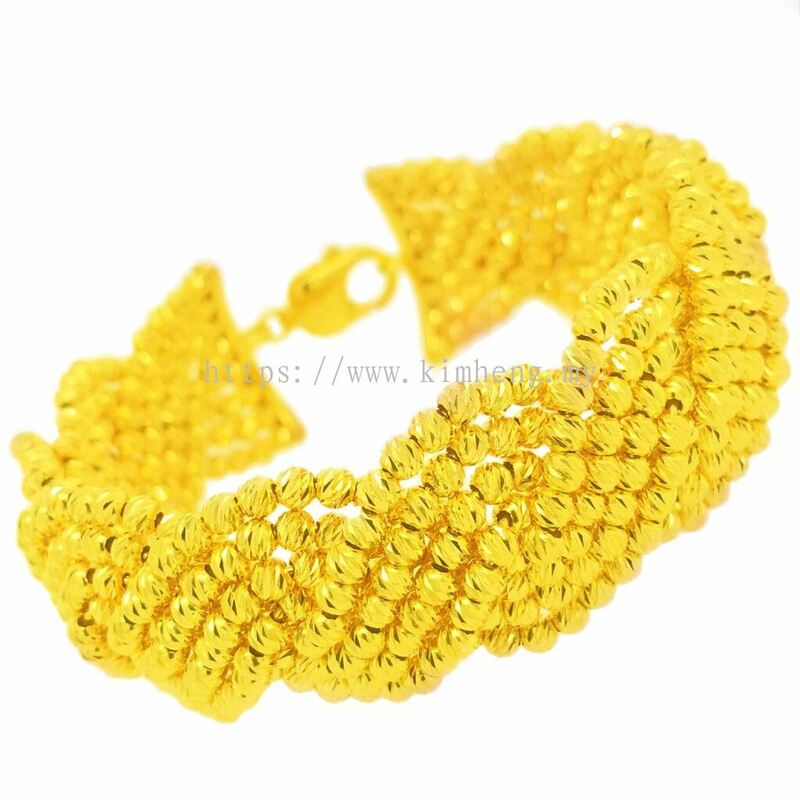 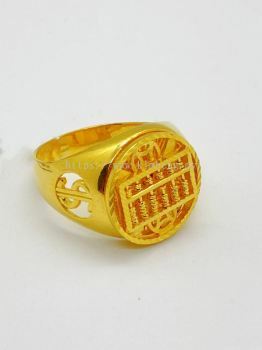 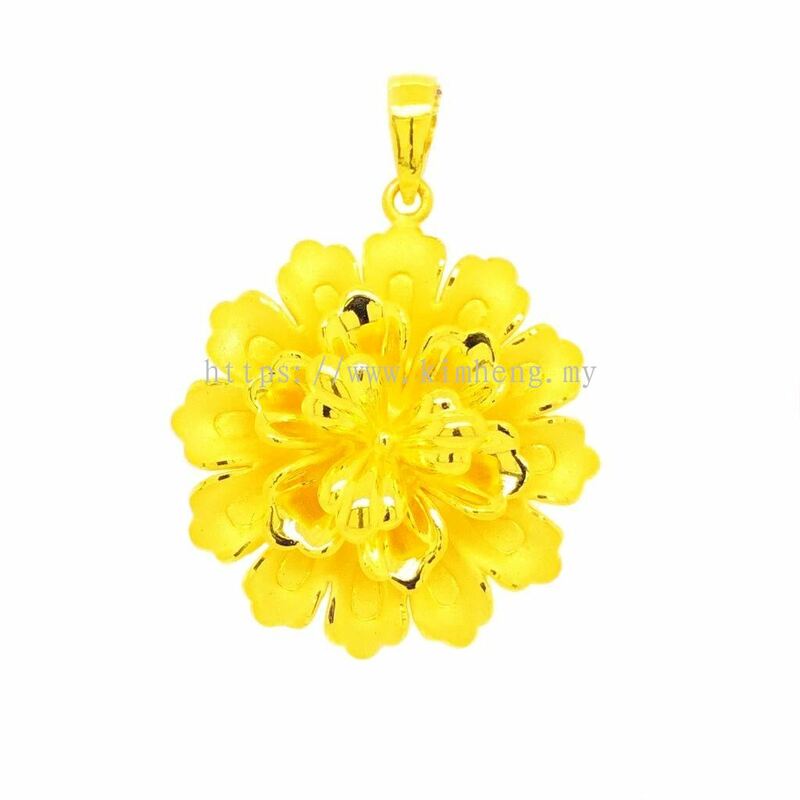 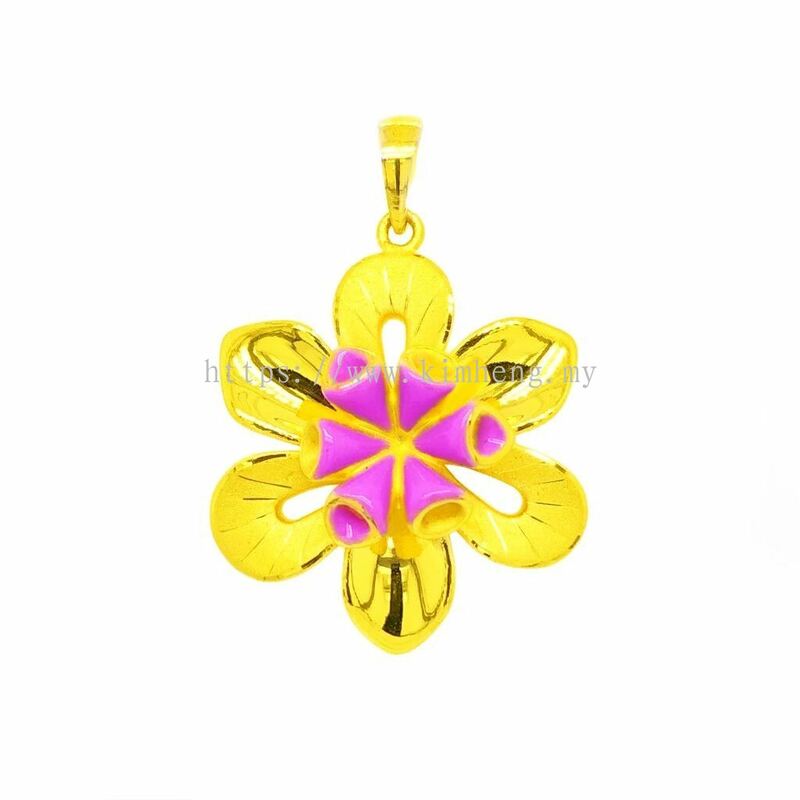 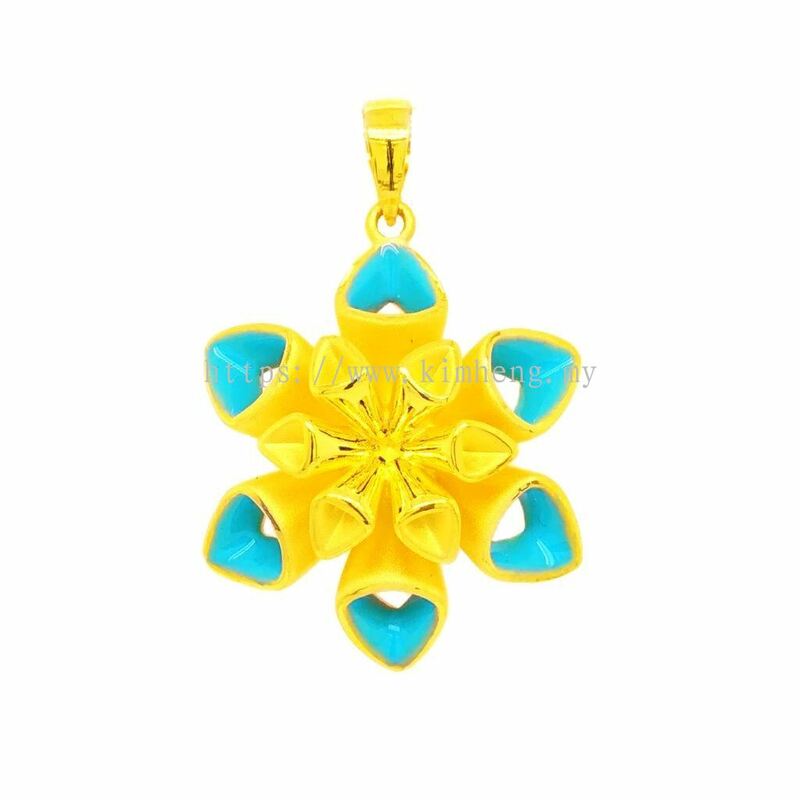 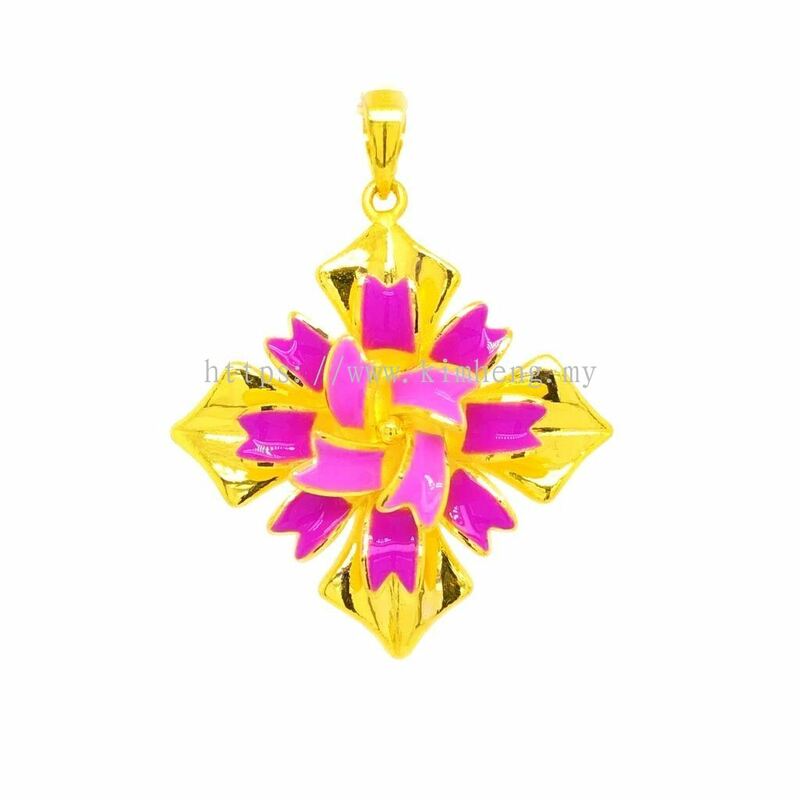 In here, we provide a wide selection of latest gold and jewellery design at competitive price. 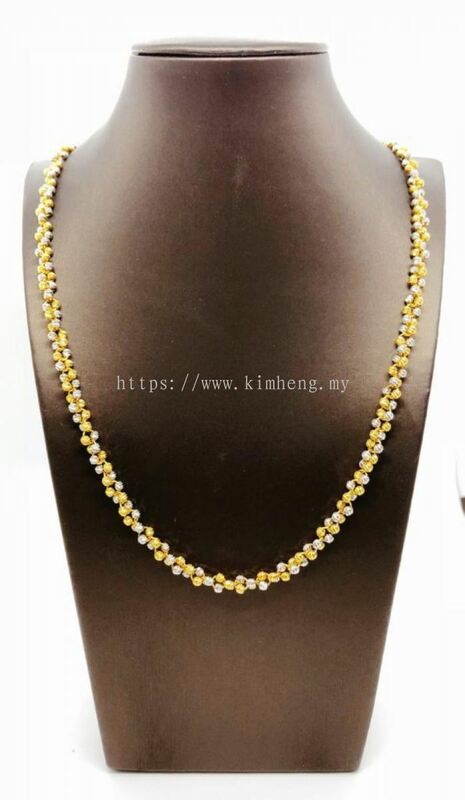 Nothing is more important to Kim Heng G & J Sdn Bhd than its aim to deliver a first class service and excellent products to our customer. 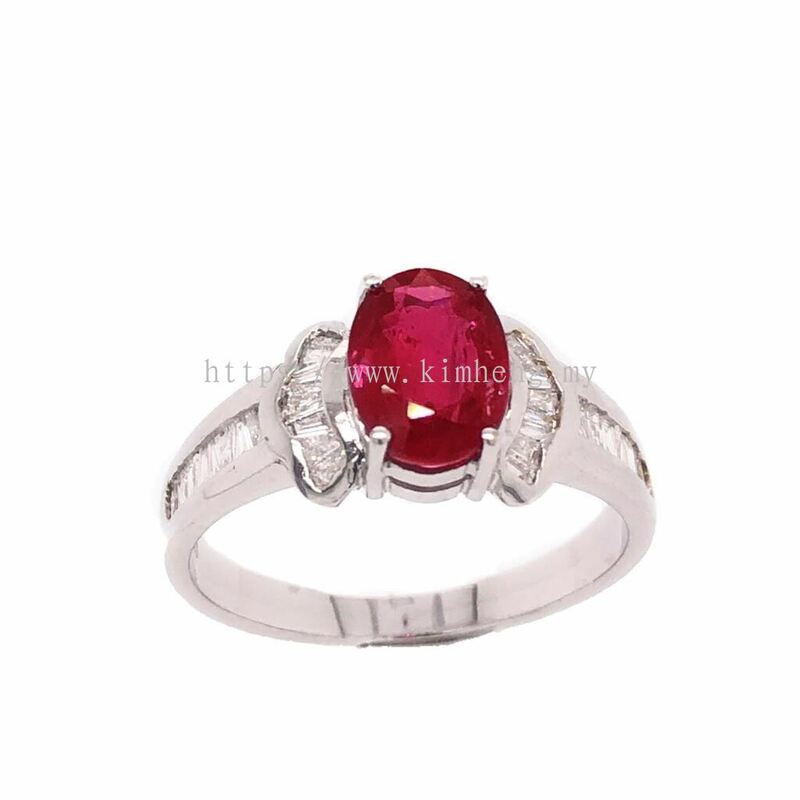 We strive to provide the best services as well as high quality of products for customer. 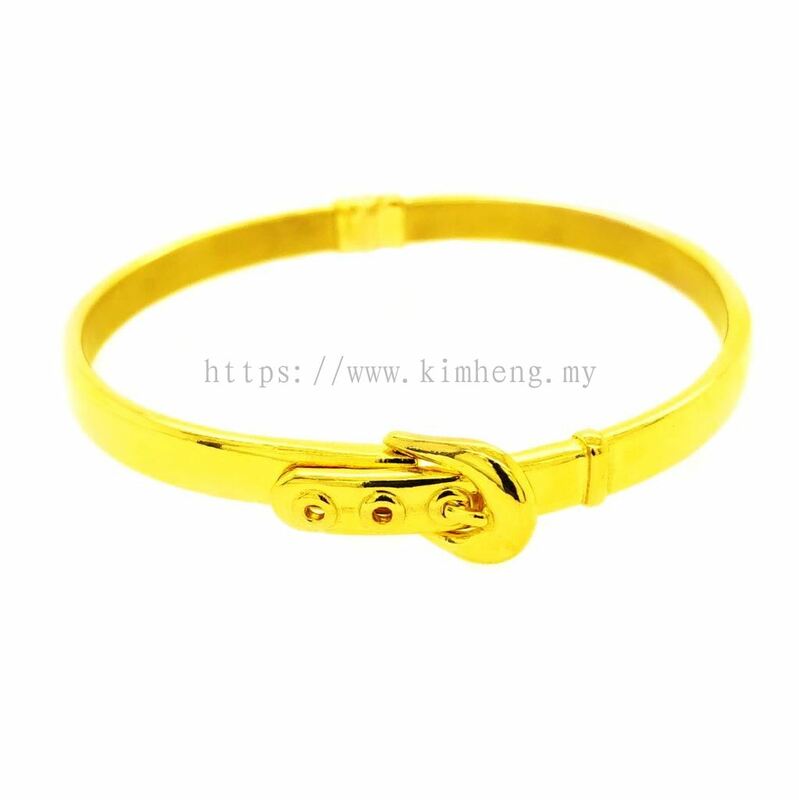 Kim Heng G & J Sdn Bhd Updated Company Profile — Home Banner.